There is a very fine line between having long healthy hair and having what I like to call “horse girl hair.” Don’t get me wrong, I grew up riding horses and still enjoy a good trek with friends from time to time. There’s nothing quite like cantering in the woods near Mt. Rainier when the suns shining down. However, there are always 1 or 2 girls who REALLY enjoy horses–horse girls–so much so that they want their own mane to match their equine equivalent. Perhaps it’s a matter of feeling “connected” to their horse (read friend). Or even some inner horse girl fashion standard that I’m not aware of. The point is, that a person should never be confused with a four-legged beast, and I hate to say it, but I was getting too close to this point for comfort. 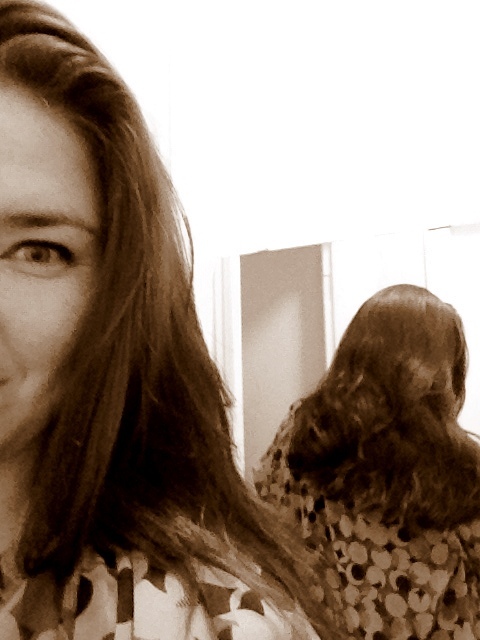 When I start to wear my hair up more than down, it’s probably time to consider a cut or at least a trim. I was channeling a combo of Cousin Itt and a horse girl. AHH! 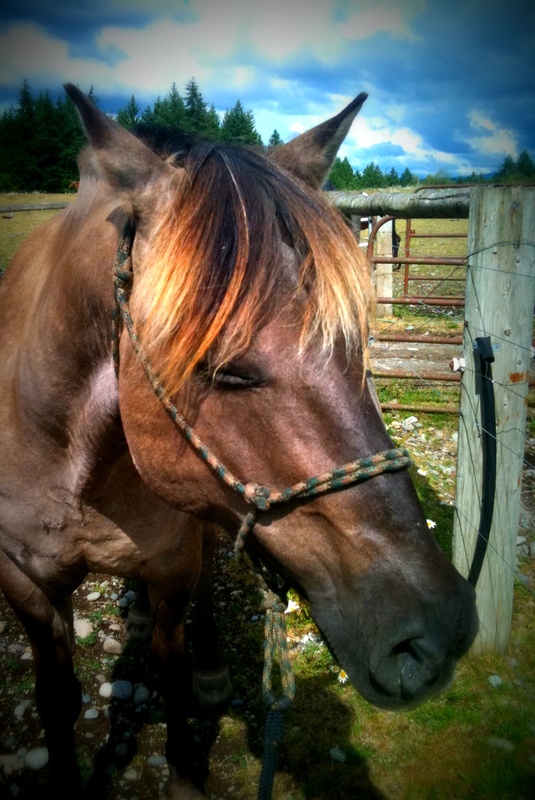 Maybe I should channel a little horse hair and go for the ombre look. 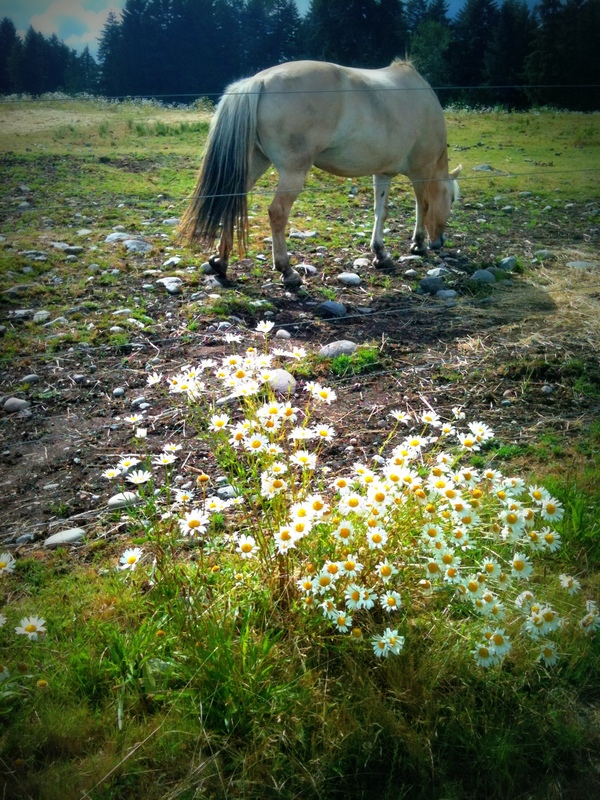 After all, horses had this style long before any celebrities made the grow-out look popular. 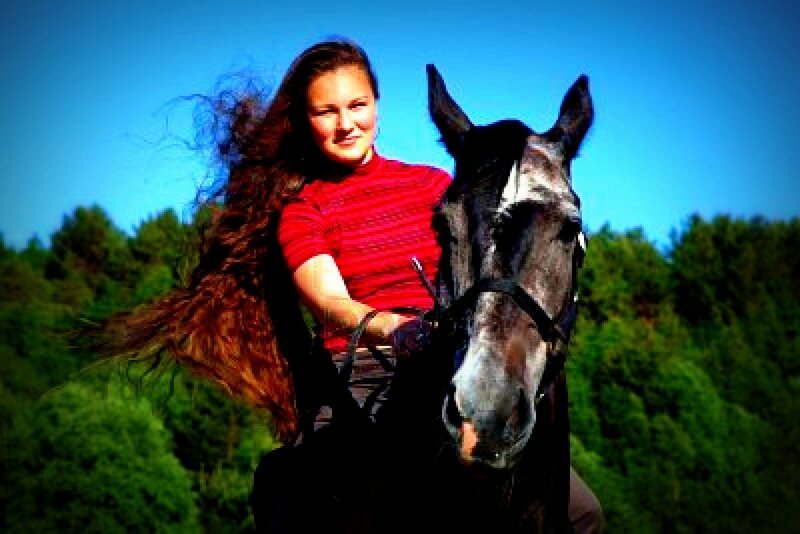 This entry was posted in Lifestyle and tagged Hair, Horse Girls, Horses, Ombre, Style. Bookmark the permalink. Uh, Horse Girl Hair = Hilarious.